AutoMet 250, 250 Pro and 300 Pro are new semi-automatic grinder-polishers from Buehler. 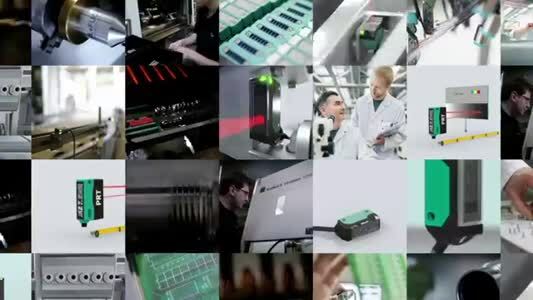 Including an intuitive touch screen interface that is simple to learn and quick to operate, as well as advanced programming features such as method storage and Z-axis controlled material removal, the Pro models are suitable for customers in materials testing and other demanding environments, who need to process a high sample volume in the automotive, aeronautical, medical, electronic, heat treatment, metal-working and other industries. 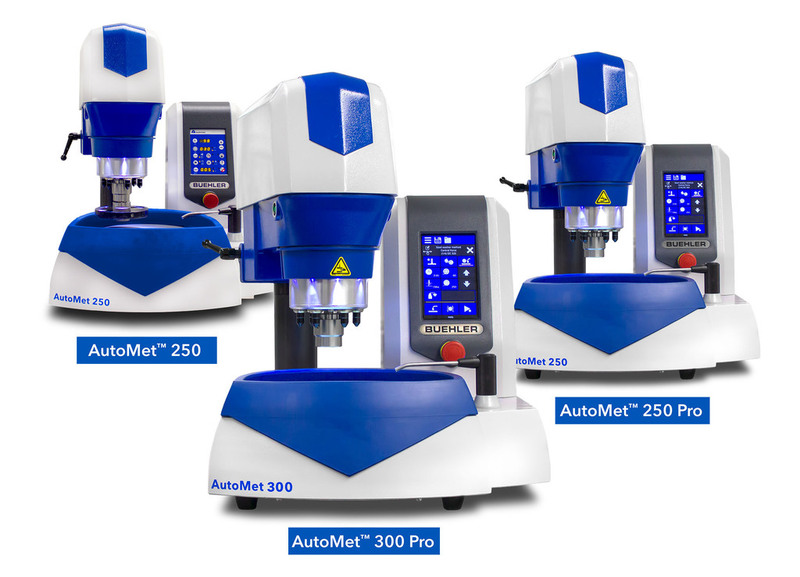 The non-programmable AutoMet 250 offers pushbutton controls and digital readouts. The new 'Rinse and Spin' feature cleans polishing surfaces and platen at the press of a button. Further advanced cleaning features such as a retractable water hose, 360° bowl rinse and bowl liners save time and effort during daily cleaning. The Burst dispensing system, which can optionally be fully integrated into the Pro systems or used as an independent module, optimises abrasive use to save on consumables spend. 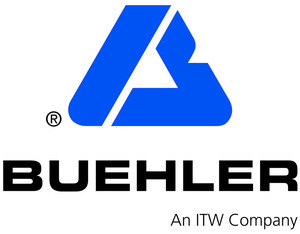 Buehler also offers accessories, including splash guard, recirculation tank, and disposable bowl liners, along with consumables such as grinding discs polishing cloths, diamond suspensions and pastes.